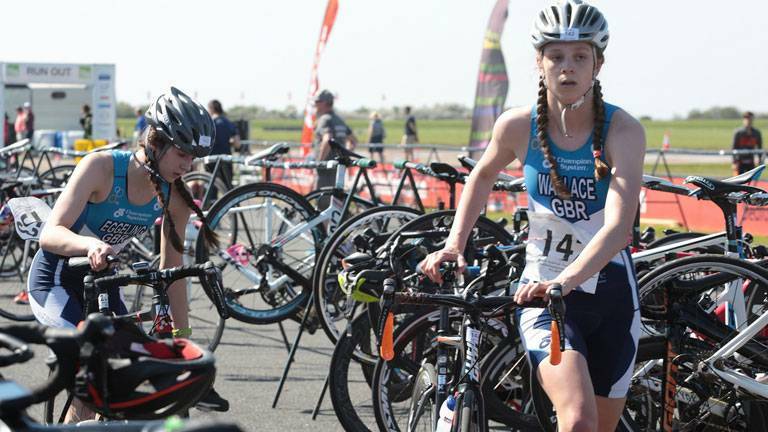 Live timing of all the action at Mallory Park, including the British Triathlon U20's Festival and British Paratriathlon Championships, taking place Monday 28 August. 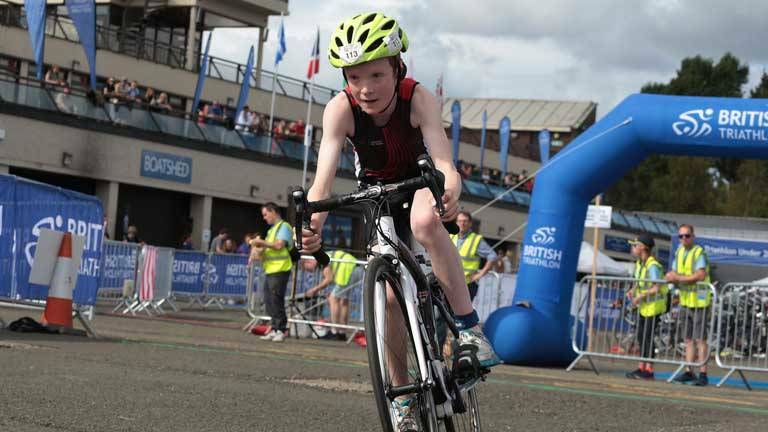 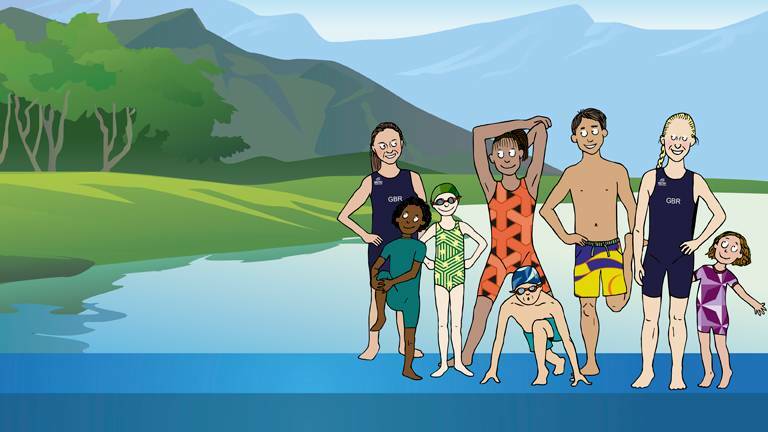 Today (Monday 3 April) marks the unveiling of British Triathlon’s exciting new junior membership scheme, jam-packed with fantastic features to take advantage of across the coming year. 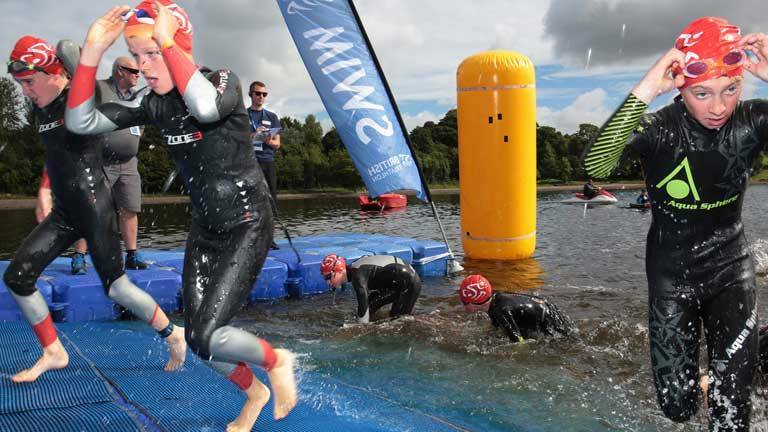 The calendar highlights 2017’s British Championships and British Triathlon Youth and Junior Super Series, along with the additional opportunities for athletes to go head-to-head with the country’s finest triathlon talent across the coming 12 months. 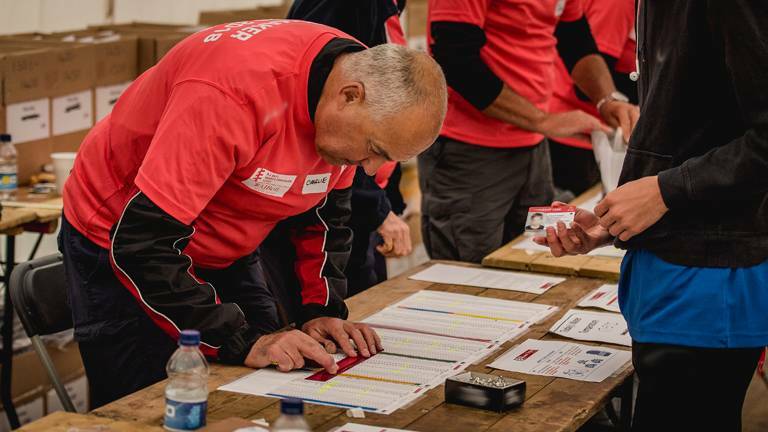 Time is running out to secure a place at one of the 9 Skills School days taking place across England over the coming month. 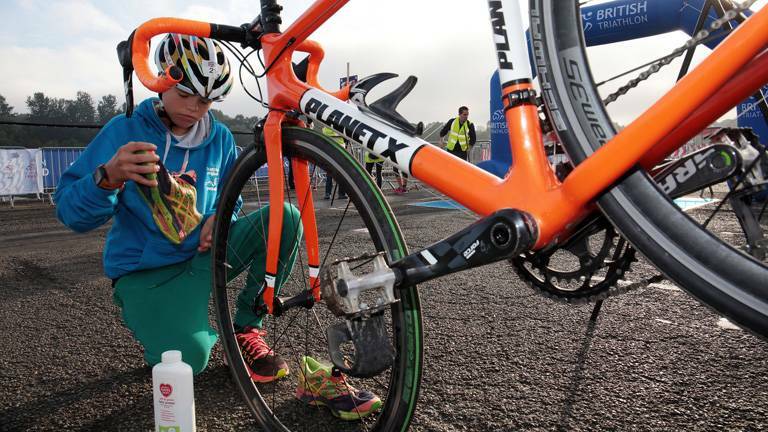 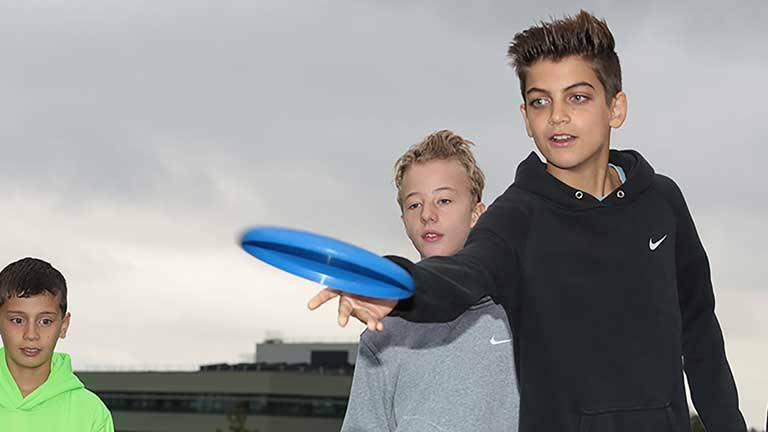 Saturday (17 September) welcomed the first Triathlon England Skills School day to Torbay Leisure Centre and Velopark in Paignton, Devon; offering young athletes an introduction to duathlon. 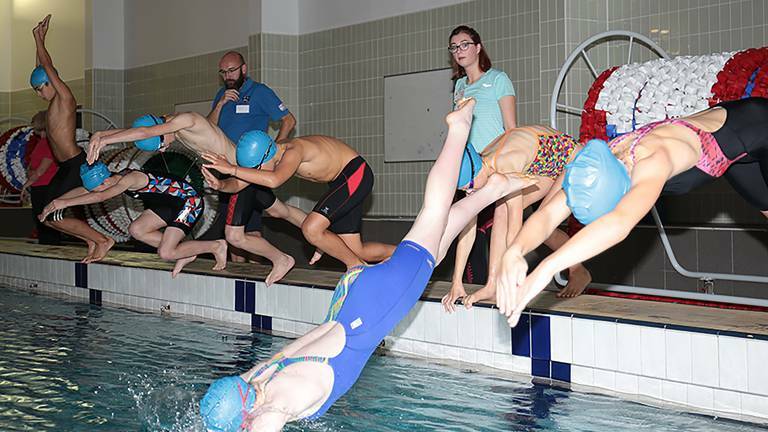 The eastern region hosted the final Skills School pilot day before the launch of the national programme last weekend. 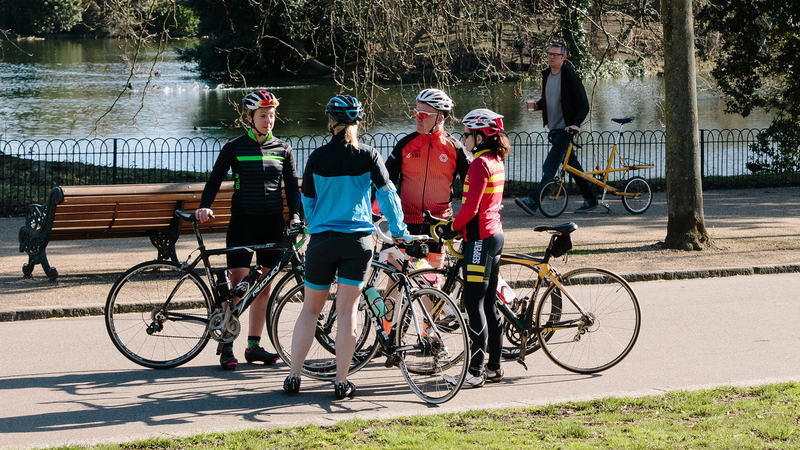 10 young athletes from across the region attended Hadleigh Country Park for a day focused on cycling skills and open water swimming. 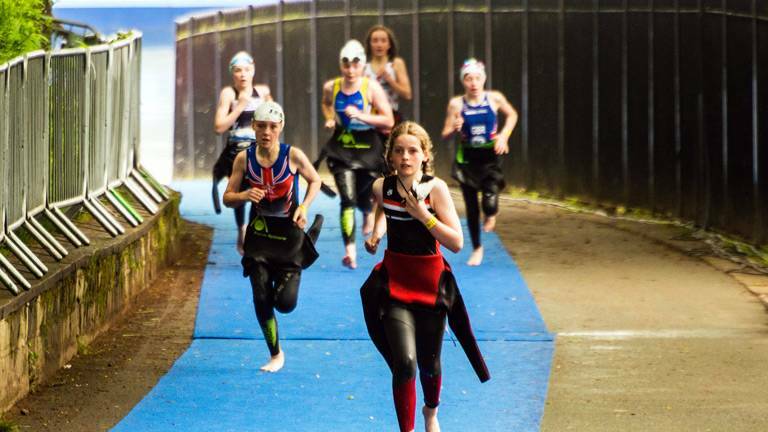 Young Triathletes Crowned English Champions! 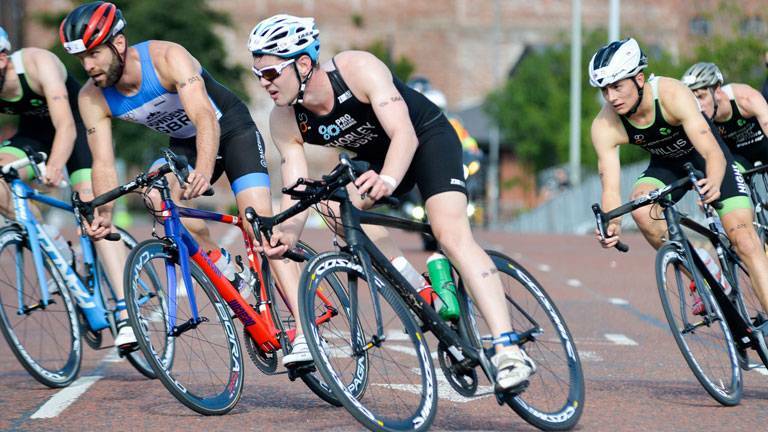 Two English schools win the 2012 Triathlon England - National Schools Championship in Nuneaton.